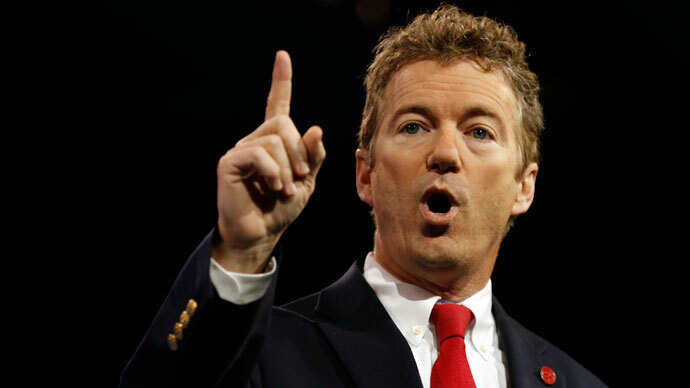 United States Senator Rand Paul (R-Kentucky) is asking his colleagues in Congress to stop sending people away to prison for minor marijuana offenses. Speaking with Fox News over the weekend, the son of retired Rep. Ron Paul (R-Texas) told television host Chris Wallace that he doesn’t want to see any more young Americans have their lives shattered because unjust drug laws are landing them decades-long prison stints for minor offenses. “There are people in jail for 37, 50, 45 years for nonviolent crimes. That is a huge mistake. 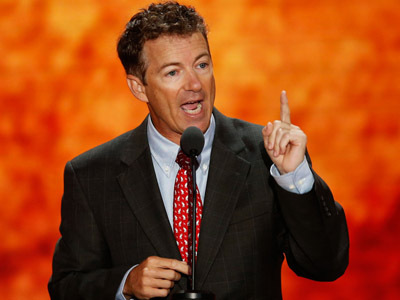 Our prisons are full of nonviolent criminals,” Sen. Paul said. The junior lawmaker from Kentucky has previously told the media that he was in favor of changing the current federal drug laws in order to remove harsh sentences for those caught buying and selling pot. Over the weekend, however, he announced that, along with Sen. Patrick Leahy (D-Vermont), he was working on a bill that would no longer put nonviolent offenders behind bars for dealing in small amounts of a drug that recently become legal in two US states. 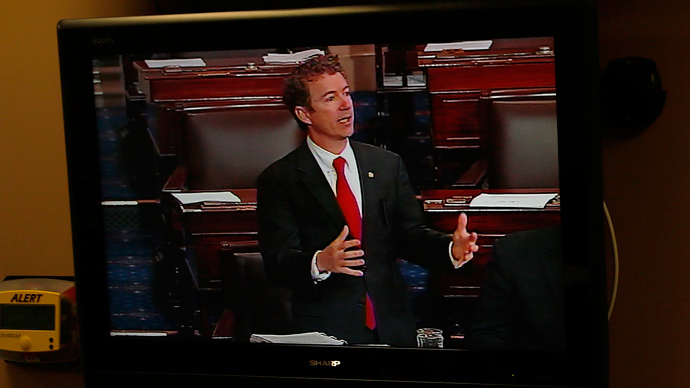 “The main thing I’ve said is not to legalize them, but not to incarcerate people for extended periods of times,” Sen. Paul told Fox’s Wallace. Sen. Leahy spent years sending bad guys to jail before joining the ranks of Congress, and issued a statement of his own stressing the importance of a solid justice system. Sending marijuana users to prison for years on end, however, wasn’t something he thinks America needs any longer. 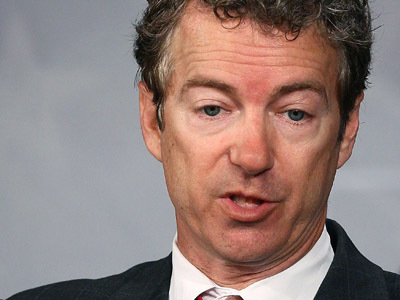 Weighing in on the matter with Wallace, Sen. Paul shied away from ever advocating marijuana use. “There are a lot of young people who do this and later on in their 20s. They grow up, get married and quit doing things like this, and I don’t want to put them in jail and ruin their lives,” he said. "Look, the last two presidents could have conceivably been put in jail for their drug use and I really think - look what would've happened, it would've ruined their lives. They got lucky. But a lot of poor kids, particularly in the inner city, don't get lucky and they don't have good attorneys and they go to jail for some of these things and I think it's a big mistake,” the senator said to Wallace. Although Sens. 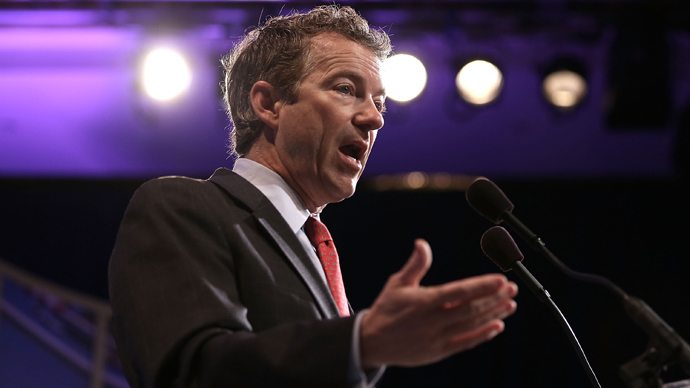 Paul and Leahy are now striving to turn that trend around, it’s not the first time the son of the former presidential hopeful has had a thing or two to say about the war on drugs. 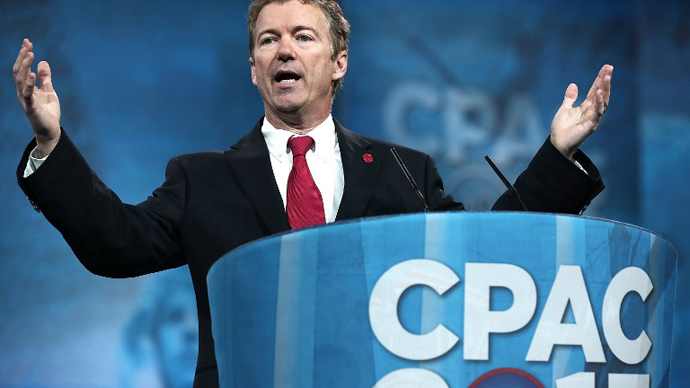 Speaking with ABC News last year, Paul argued that his own political party was becoming stagnant and that the GOP should be looking to adopt some new ideologies. "I think for example we should tell young people, 'I'm not in favor of you smoking pot, but if you get caught smoking pot, I don't want to put you in jail for 20 years,'" he said at the time.